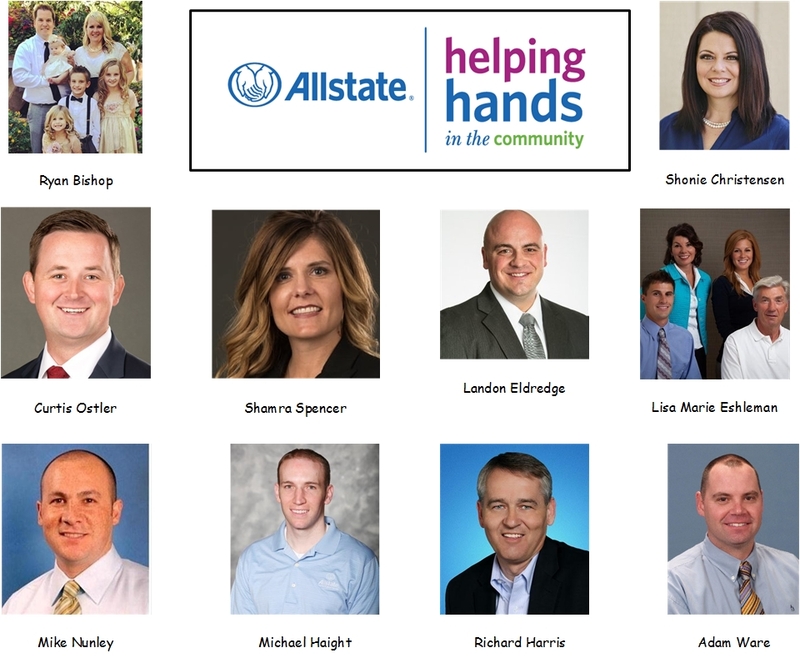 Assistance League Sites > Assistance League - Southern Utah > Donors > Allstate Foundation Helps the Kids…Again! This year Allstate agents collected school supplies which local districts distributed to students. Backpacks, notebooks, pens, pencils, erasers, and glue were collected, bringing smiles of delight to many young faces. The driving force for this amazing fundraising event was Ryan Bishop at the Washington City Agency. Thank you very much Ryan for being committed to what we do!